A series of lime based plaster and limewash that surpasses imports in quality. These products are designed to apply to drywall inside, and limewash for inside and out. The primer bonds to all surfaces for durability. Venetiano can be colored with universal tints. The limewash should be colored with oxides. If the surface is a level 3, 4 we recommend leveling with drywall compound before attempting Venetian polished plaster, allow 24 hours drying time, and prime with Texprime. If the substrate is a level 1 or 2 surface, prime with Texprime followed by a full coat of Calce Venetiano. When this coat has dried you can commence the decorative application. 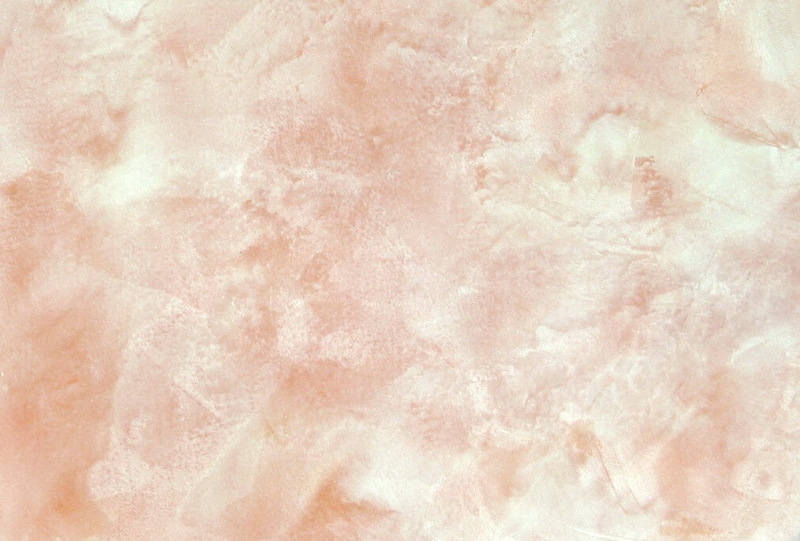 Lime Wash can be used as a finish that can be applied on interior surfaces. 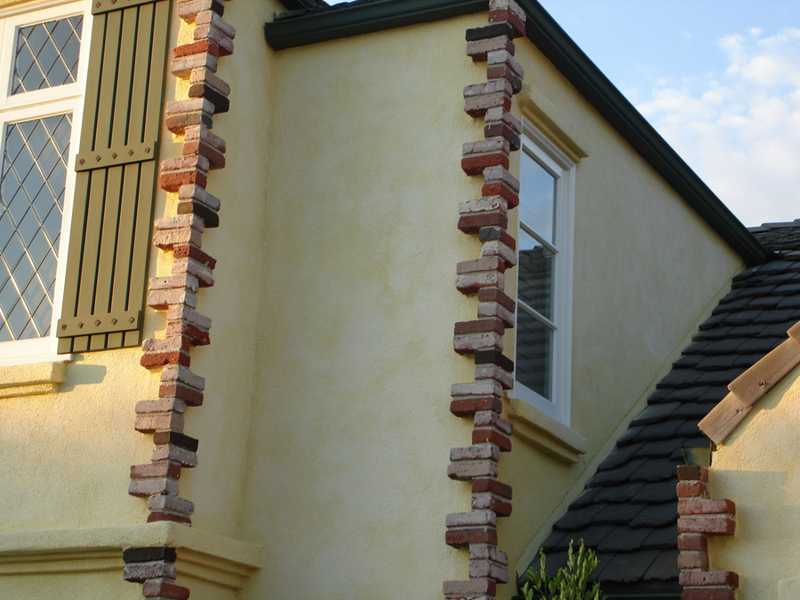 A typical installation will produce textured or polychromatic Venetian stucco like effects. Colors: Lime Wash is normally tinted into the bases with universal colorants or by one of our distributors using any paint manufacturers colour chips.